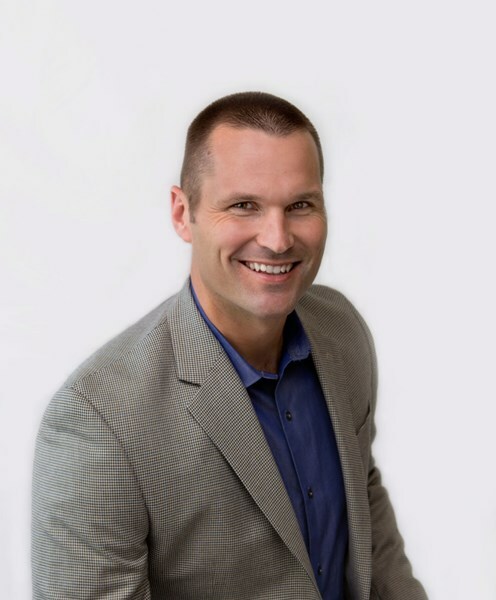 Called a "web marketing guru" by the New York Times, the story of Marcus Sheridan and how he took his swimming pool company from the brink of bankruptcy to the most trafficked swimming pool builder website in the world has been featured in multiple books, magazines, and other publications. 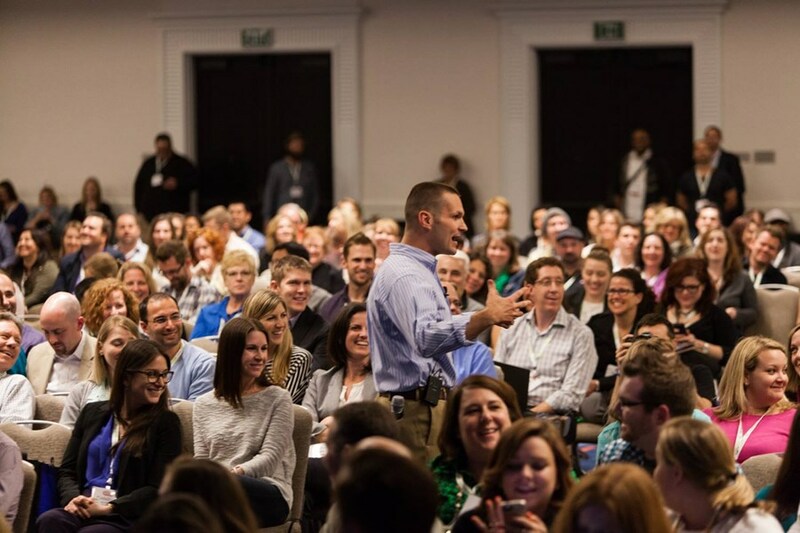 With such success, Sheridan has since become an internationally sought after keynote speaker (with over 80 keynotes around the world in 2015), known for his incredibly engaging style with audiences-- with a major mix of real audience takeaways combined with some serious laughter in the process. 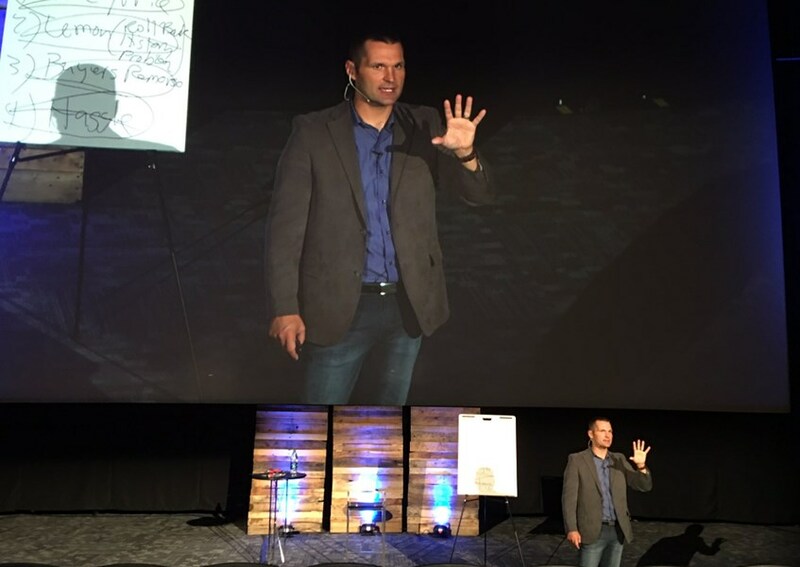 If you're looking for an elite business and motivational speaker that can make your audiences laugh, cry, and take action-- then Marcus is your guy. Please note Marcus Sheridan will also travel to Highland Springs, University Of Richmond, Mechanicsville, Sandston, Glen Allen, Studley, Chesterfield, Midlothian, Chester, Quinton, Ashland, Hanover, Manquin, New Kent, Rockville, Charles City, Colonial Heights, Hopewell, Manakin Sabot, Doswell, Moseley, Oilville, Petersburg, Crozier, Fort Lee, Aylett, King William, Powhatan, Prince George, State Farm.